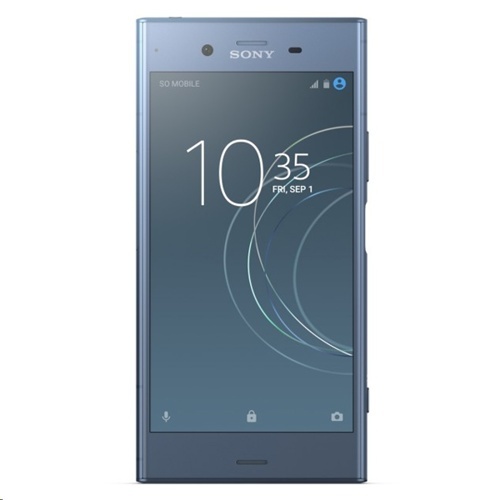 * Xperia XZ1 is water resistant and protected against dust, so don't worry if you get caught in the rain or want to wash off dirt under a tap water, but remember all ports and attached covers should be firmly closed. You should not put the device completely underwater; or expose it to seawater, salt water, chlorinated water or liquids such as drinks. Abuse and improper use of device will invalidate warranty. 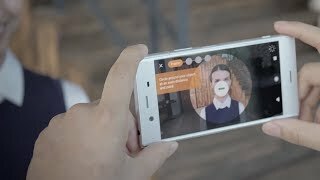 The device has been tested under Ingress Protection rating IP65/68. 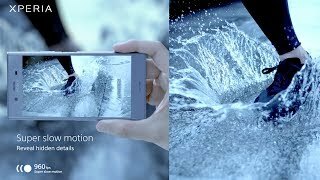 For more info, see http://support.sonymobile.com/global-en/dm/waterresistant/. 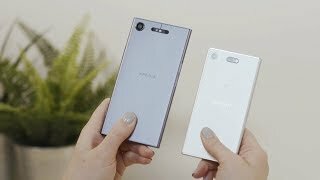 Note the Xperia XZ1 has a capless USB port to connect and charge. The USB port needs to be completely dry before charging.